HomePod sales have fallen well below expectations, according to one of the best Apple analysts in the game. KGI Securities analyst Ming-Chi Kuo told investors today that Apple is considering making a low-cost version of the HomePod in order to give disappointing sales a boost. While the market is expecting Apple to sell 5 million to 10 million HomePods this year, that number will probably be closer to 2 million to 2.5 million, predicts Kuo. In his note obtained by Business Insider, Kuo says Siri and price are to blame. 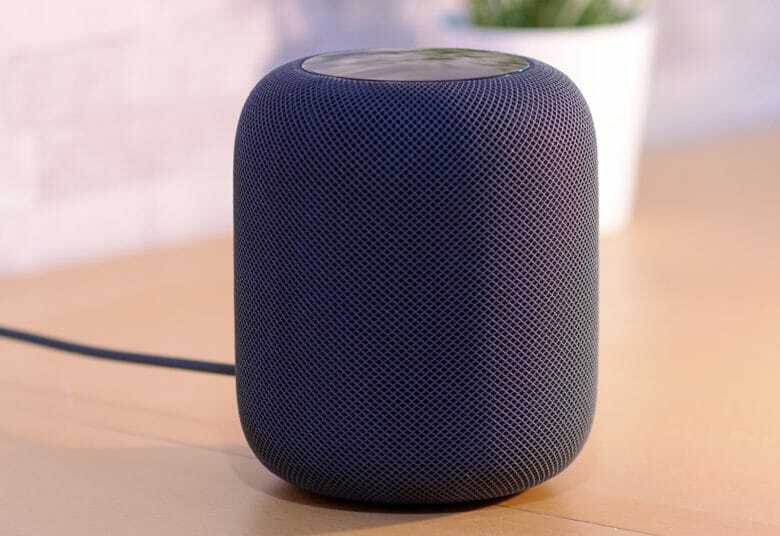 A smaller, more affordable HomePod could help increase sales in the short term. Kuo doesn’t have any details on what features to expect from a smaller HomePod though. Apple could possibly remove the Siri component and add a battery to make a portable version. After getting off to a strong start, HomePod sales have died down. It has managed to grab just 10 percent of smart speaker sales during its first 10 weeks on the market, while Amazon’s Echo lineup grabbed an impressive 73 percent.